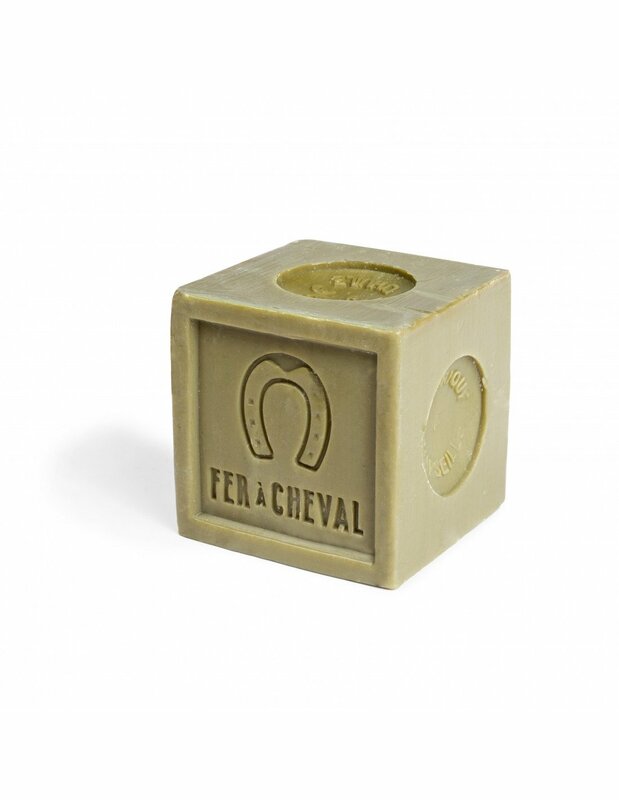 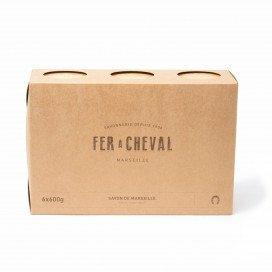 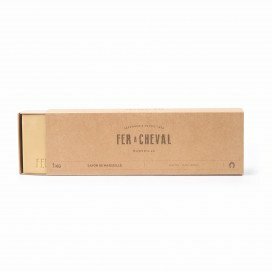 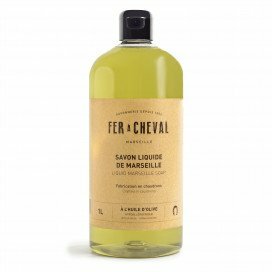 Find all of Fer à Cheval’s ancestral know-how and quality in the new perfumed range. 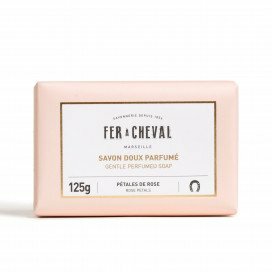 Our Rose petals gentle soap has an elegant and tender rose fragrance : a timeless classic. 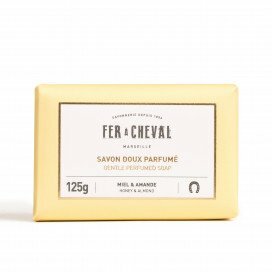 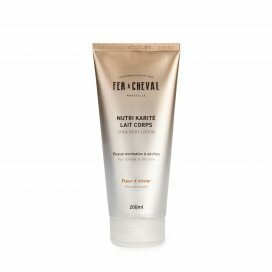 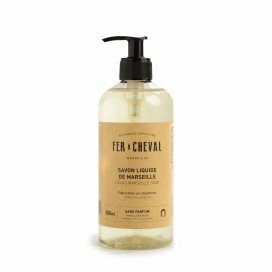 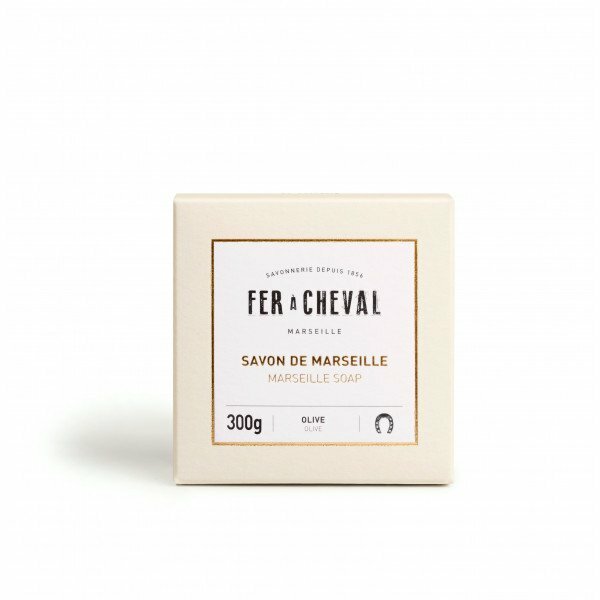 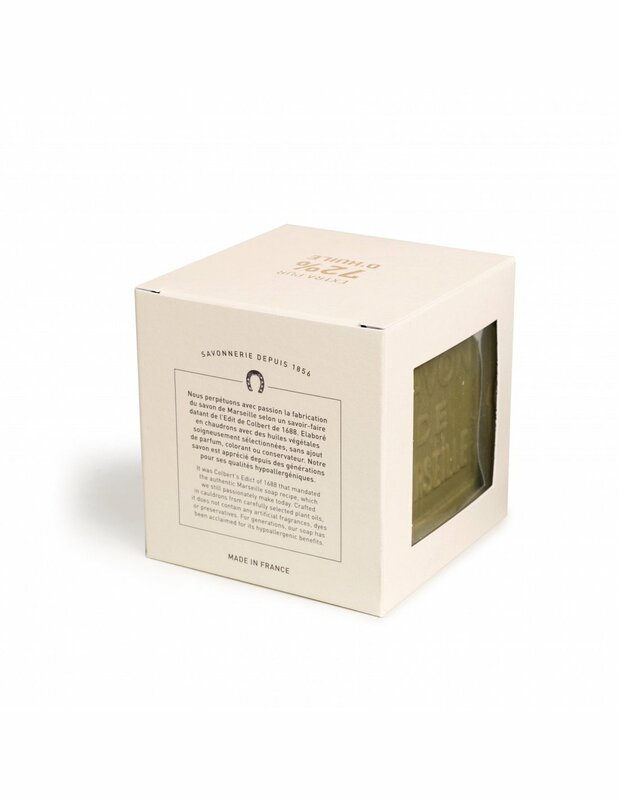 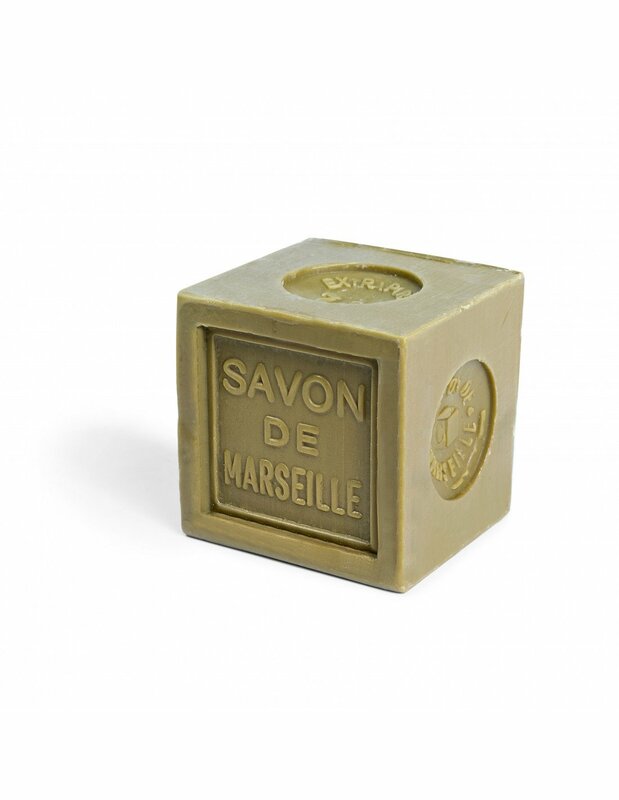 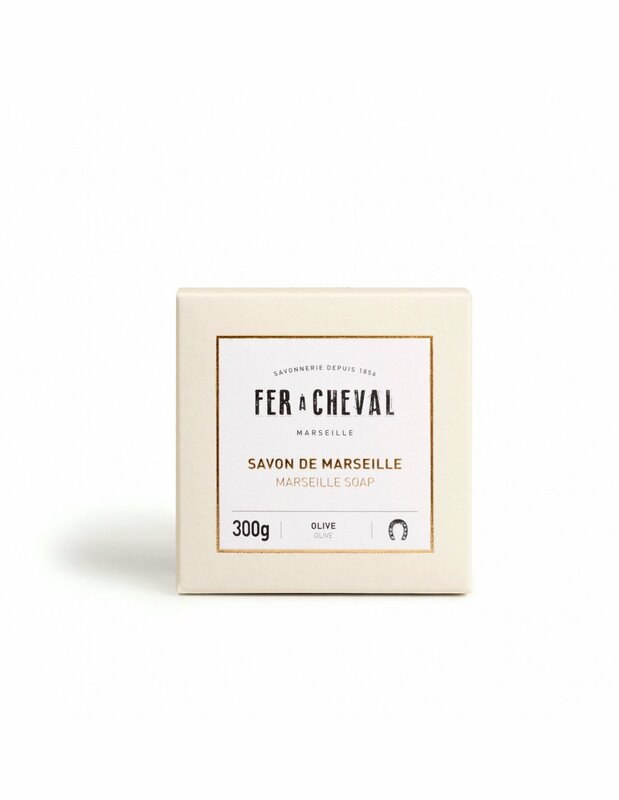 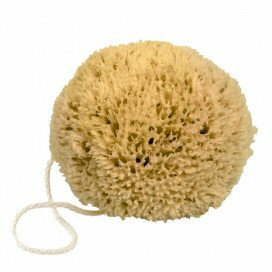 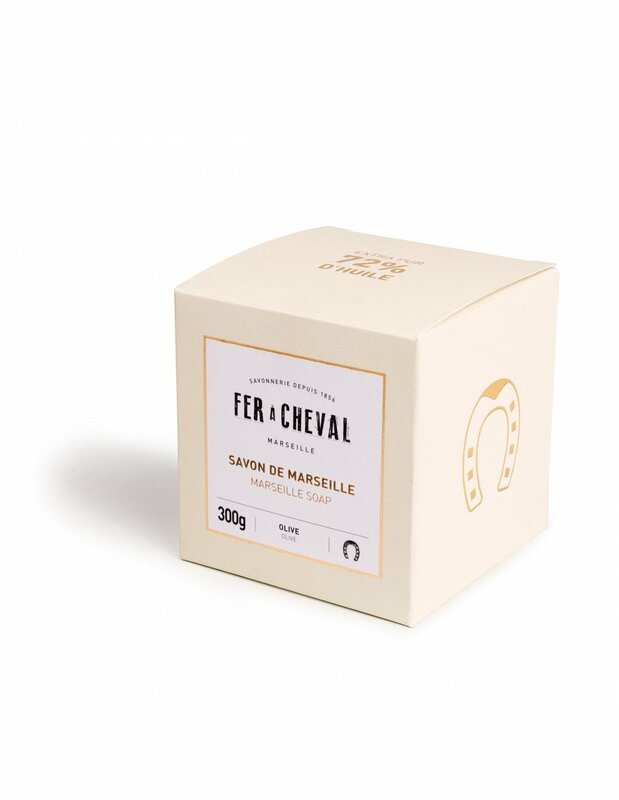 Find all of Fer à Cheval’s ancestral know-how and quality in our Honey & Almond gentle soap, a delectable bouquet with sunny hints of honey and almond : a true Provençal treat.